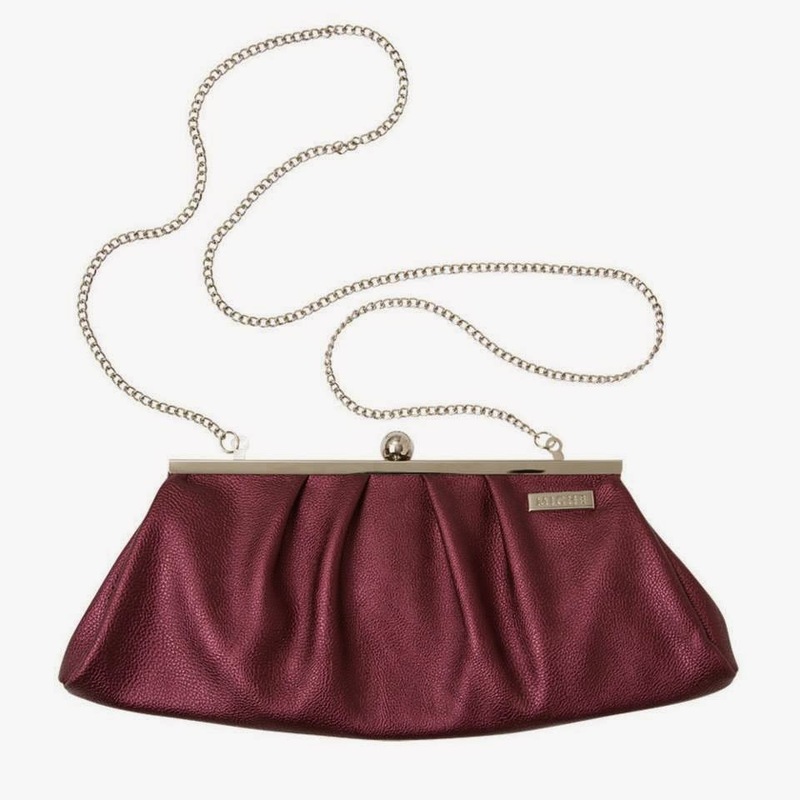 Clutch (metallic berry) whether your plans include a festive party or night out at your favorite restaurant, give extra shine to your outfit with out silver framed clutch in glamorous metallic berry. It's roomy enough to hold your wallet and other essentials and comes with a hidden chain handle, so you have the option to wear it as a clutch or over the shoulder. Silver hardware with berry fabric lined open interior.